This is a long post. If you want to jump to some photos, just scroll down. 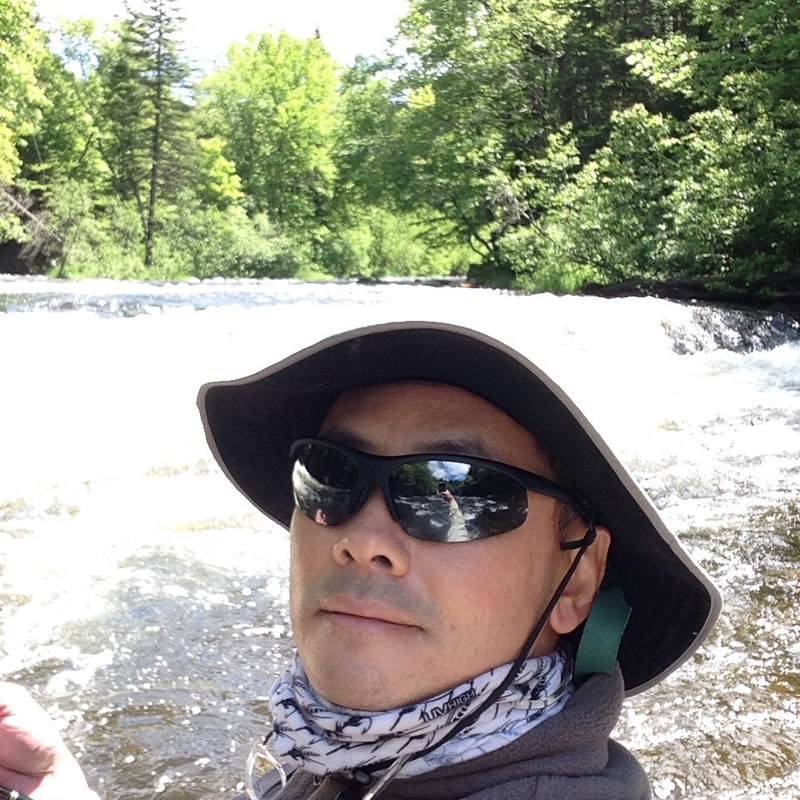 I am up here in NH, near the Canadian border, to fish the beginning of the Connecticut River. It’s an annual trip for me, and my 10th trip up. I have many special memories of this area. I used to come here with some of my children, but, they’re now older and doing their own things. It’s where they learned to fly fish. When I’m here, it reminds me of those days, when they were much younger. The youngest is too small to wade in the river. So, I’m looking forward to that day when I can take that child, too. 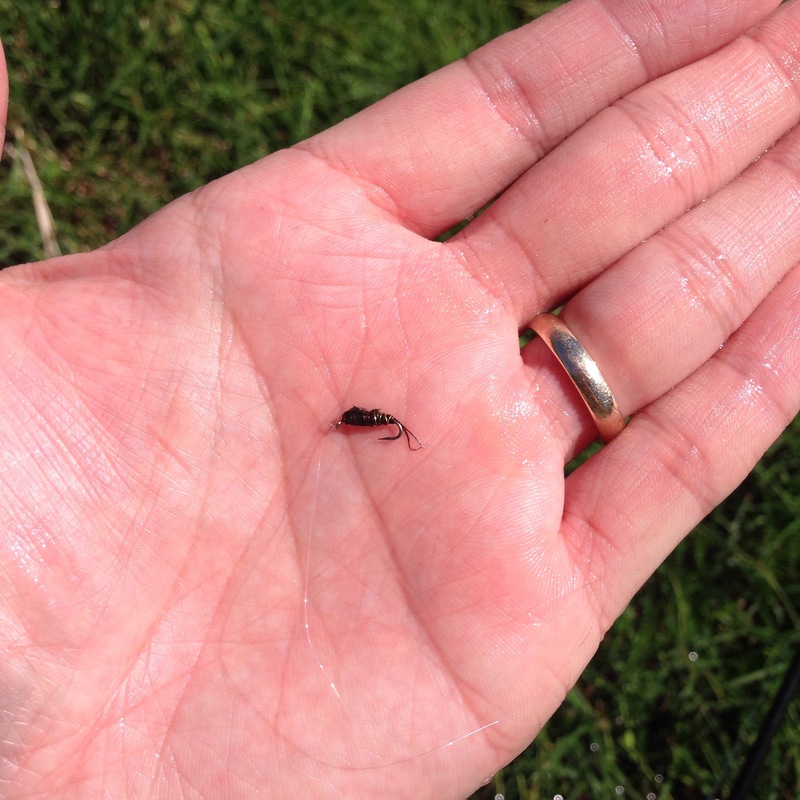 Finish the process and a family “rite of passage” to fish with me up north. I stay at Tall Timber Lodge and have become friendly with the owners and employees. I get up early and fish about 12 hours a day. I usually have good luck up here; today, for example, I caught 32 fish. Nut bars and jerky for breakfast and some lunches. I eat a big meal at the end of the day. Have a few beers. Heaven. There’s Casey, from Kentucky, who is 21 and striving to fish in every state in the nation. We chatted at the river and, later, sat together at the bar for dinner. There’s Roland and his daughter Karen. As a family, they spent a week every summer up at Tall Timber. Decades later, they’re back. Going down Memory Lane. Roland showed me a picture of Karen when she was 10, fishing at Tall Timber. We also swapped favorite flies. He is a cancer survivor and underwent 42 rounds of radiation. A very friendly and genuine person. There’s Charlie from North Carolina, fishing up on the east coast. He sleeps in his truck at night and eats canned food. He fishes from dawn to dusk. There are Tom and Sally, retired and with 16 grandchildren. They own one of the marinas on Squam Lake and come up on some weekends. We sat next to each other at the bar for dinner and struck up a very long and pleasant discussion. There’s Sean from Massachusetts. He and his wife are up for a weekend as he works to be a certified hunting guide and convince her that they should get a third hunting dog. And, there’s the usual Tall Timber crew: Tom, Linda, and Tanya. Seeing them is always a joy. Everyone up here seems very relaxed and friendly. It’s hard to explain how beautiful it is up here. Here are some (unfiltered) photos. Happy Father’s Day weekend to all! 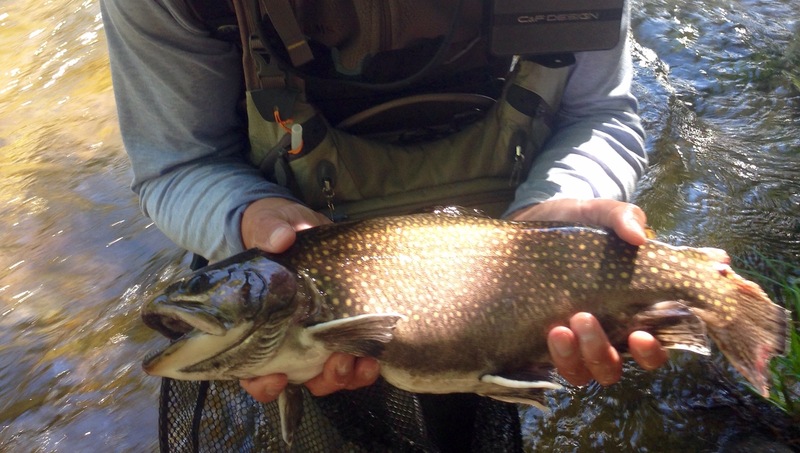 A really big brook trout. Looks like an otter got its tail. 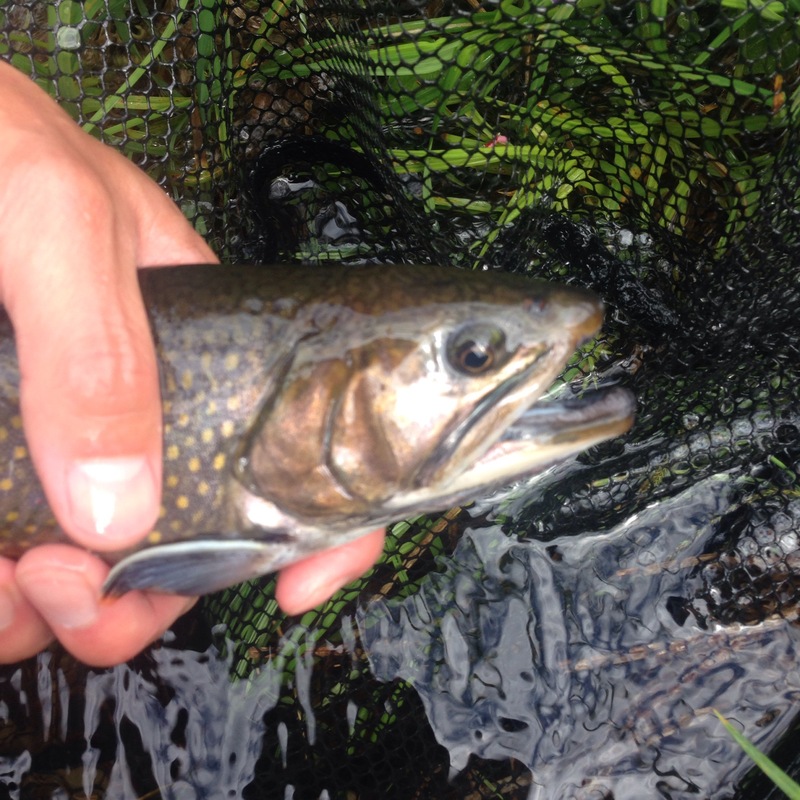 A non-Super Sized brook trout. The “Ledge Pool” at Pittsburg, NH. 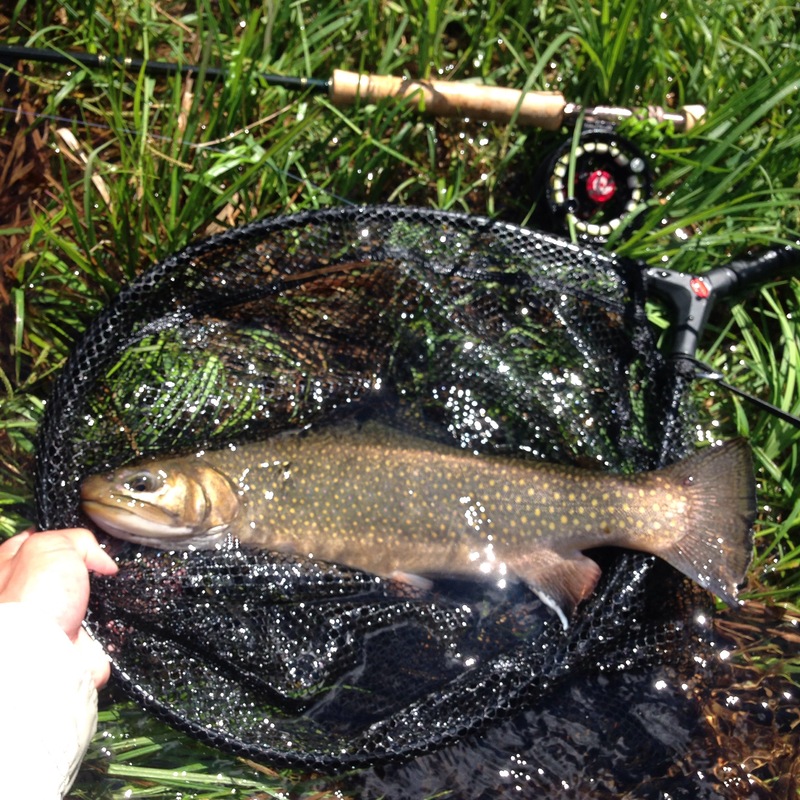 The small fly that caught the 18″ brookie. A panorama shot of the Connecticut River. A shot of Back Lake, from Tall Timber Lodge. 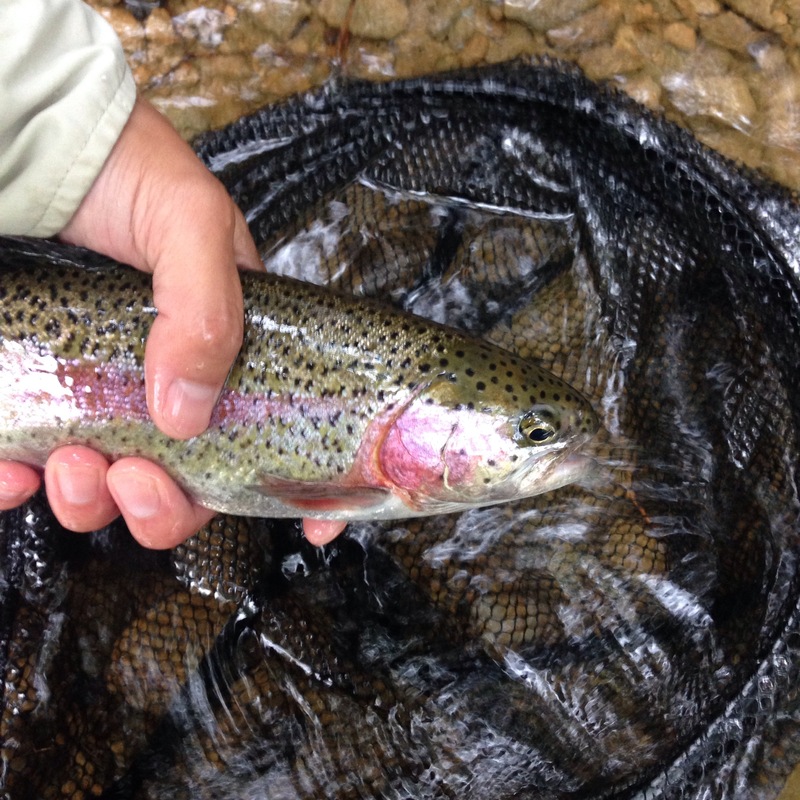 A genuine person who enjoys the fine art of fly fishing. Can’t say enough about this gentlemen. Ditto! Great to meet you.